For so many people, it felt like 2018 was the year of negative news. But that’s not why we got into this business of PR here at InkHouse. We got into PR to tell stories about connections and possibility, because they open us up to new ideas and perspectives. We hope these stories lift your spirits, inspire creativity, encourage understanding, and provide a few good laughs. Download your FREE 10-page coloring book by completing the form to the right. 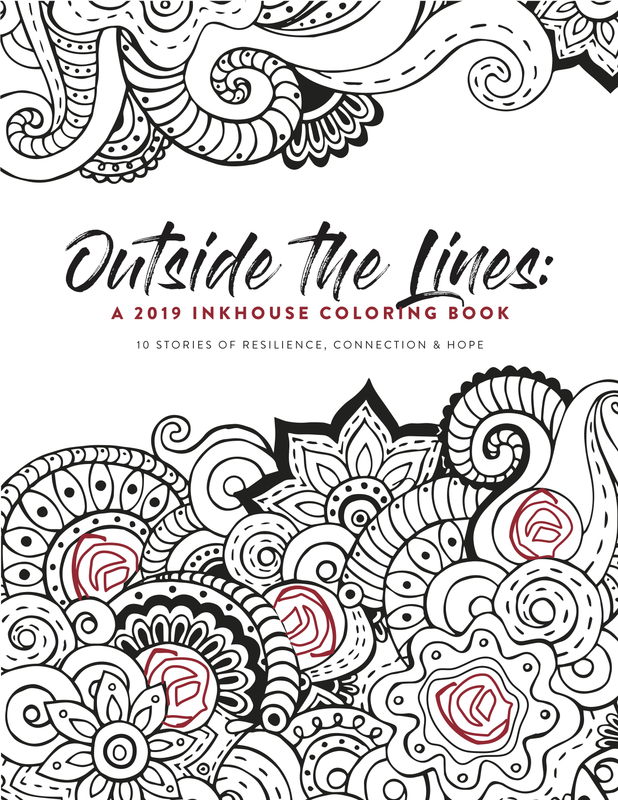 And, feel free to color outside the lines.